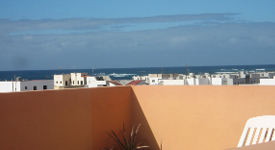 Book Apartment now!We have two fully equipped, modern apartments with WiFi & roof top terraces within walking distance of lovely beaches to rent in El Cotillo, Fuerteventura. 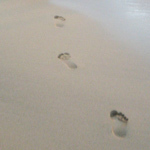 Want to have a holiday in Fuerteventura? You’re in the right place. 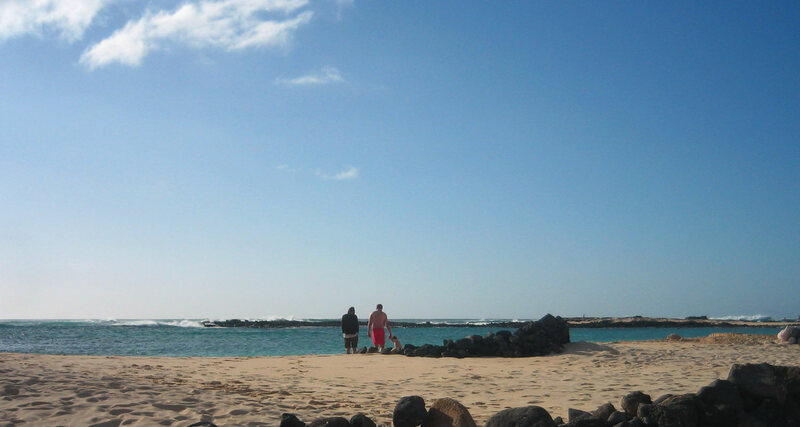 Fuerteventura is one of the most beautiful of the Canary Islands and gets sunshine all year long. 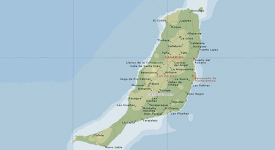 The average annual temperatures are 20 degrees and the climate is excellent for holiday makers. As a holiday destination Fuerteventura has a lot of activities for young and old with lots of beaches, bars and restaurants. We have two holiday apartments to rent all year round. 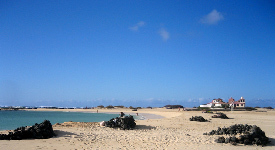 The apartments are in El Cotillo in the North West of the island. Both of our apartments have roof top terraces, ideal for lounging in the sun or roof top BBQs. Our apartments are finished to a high standard, come with free high speed WiFi and are within walking distance of some lovely beaches. With many years experience of visiting Fuerteventura and having had many holiday makers to our apartments we know a thing or two about what a holiday in Fuerteventura is all about. We regularly update our blog with information about Fuerteventura like what to do, things to see, places to eat and nuggets of interesting trivia about the island.